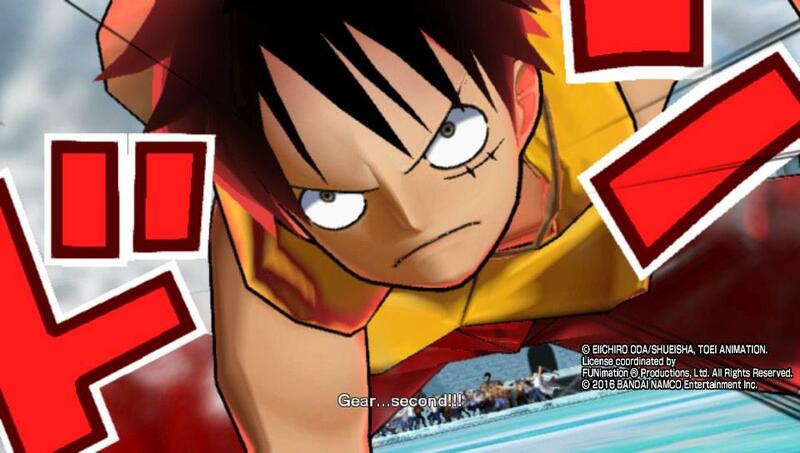 I’m not a true follower of the One Piece franchise but I know a good bit of it like Luffy wants to be the Pirate King and has a crew of pirates with all certain kinds of power. I played more of the games than watched the show and I was curious about the new game and figured since I liked Red which though could get boring, it felt like the show in a lot of aspects. 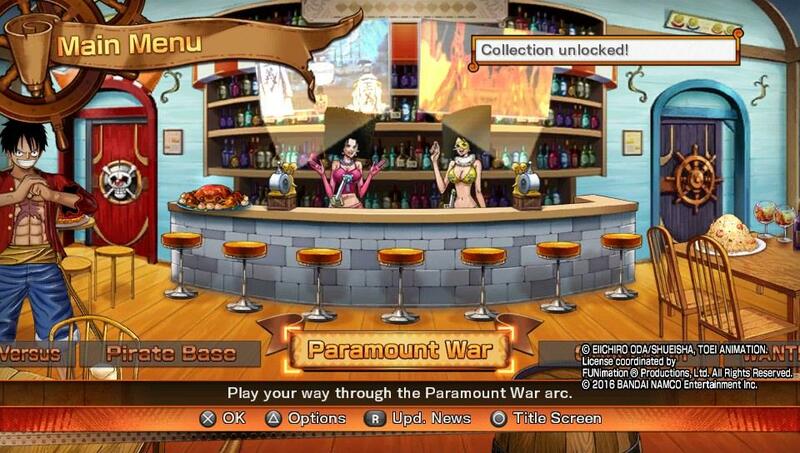 Booting up One Piece: Burning Blood, you are greeted with just the story mode called Paramount War. When you do your first story fight, things open up. The CG scenes look amazing but then the gameplay started. I know it was made this way to get it to run on the PS Vita but so much detail is lost in translation that they might as well call this a 3DS title. The blurry character models and background ruin the overall experience in a way and it’s no wonder we’ve never seen PS Vita gameplay until the launch. The fighting isn’t much better as the winner is the one who spams the most moves. 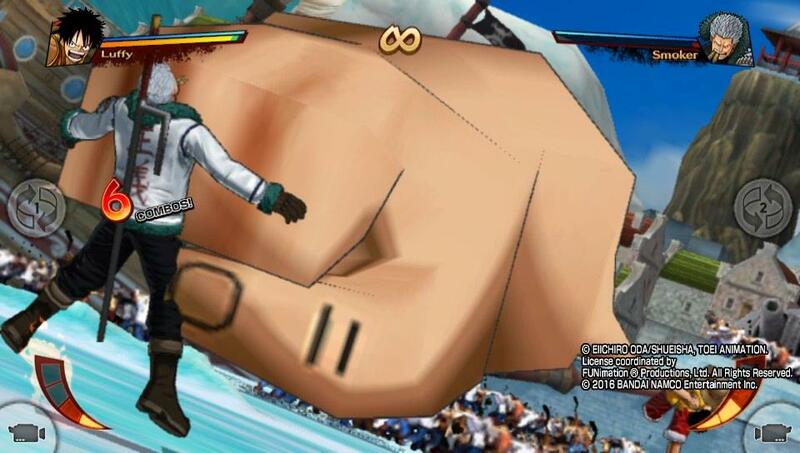 Free battle may be the best mode in this game since story mode is a slap to fans but more on that in a bit. Each character out of the 40+ characters I say plus because there is around $20 worth of more characters as DLC but it’s mostly from the movies or other arcs. You have 5 types of fighters such as speed, power and tricky and power against speed won’t last so think of it as a RPS match. After fights you gain exp and can level up but I’m not sure leveling up does anything unless it says so somewhere in the options but I have yet to notice a change from level one to level 5. 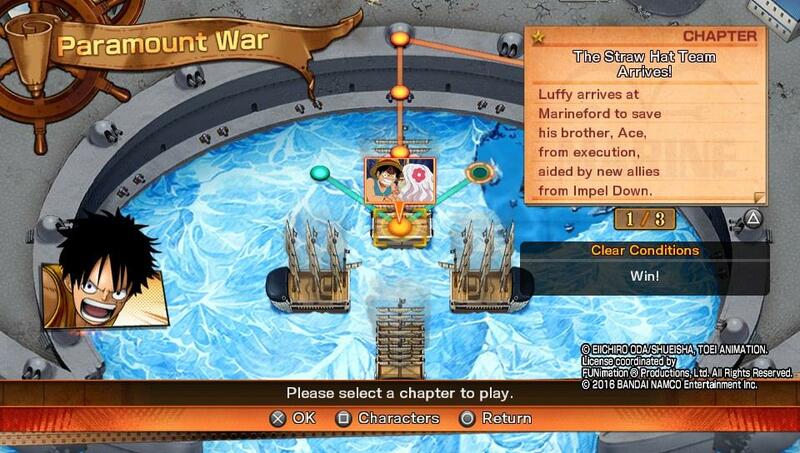 Story mode is one arc with four characters to play as and it’s a toss up on how it is in general. 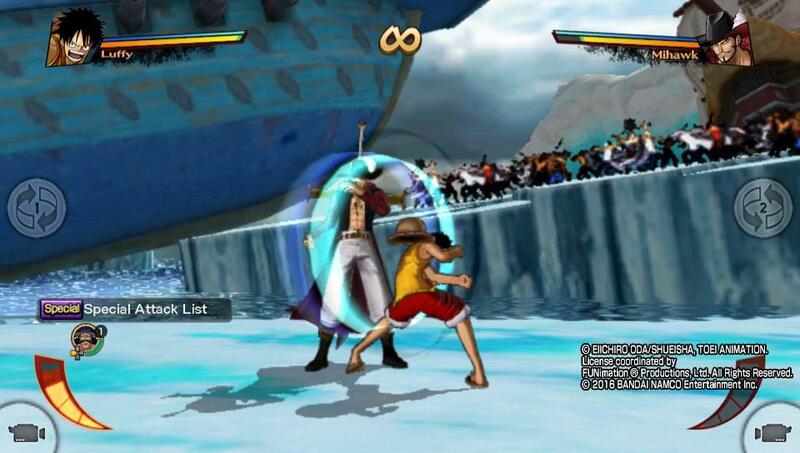 In one hand you have a good story and scenes and the other you have no way of setting up your character with a support crew and how the enemies do more damage to you than you do to them though the Luffy story is the easiest. 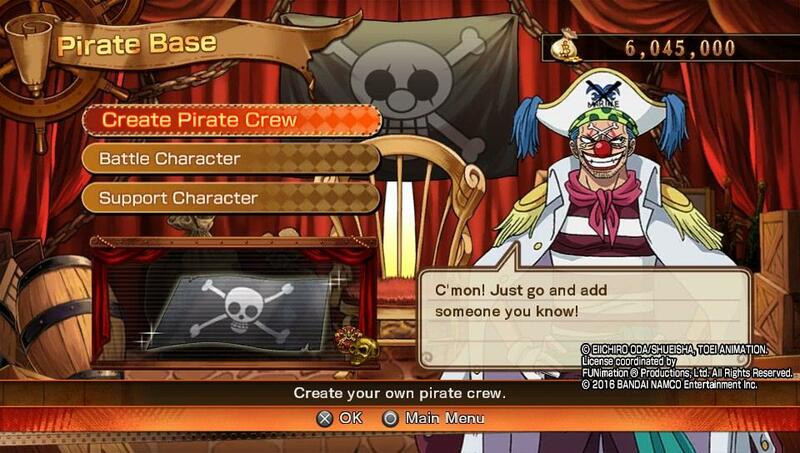 My gripe with the story mode is why have all these characters for the little of a story mode you have? 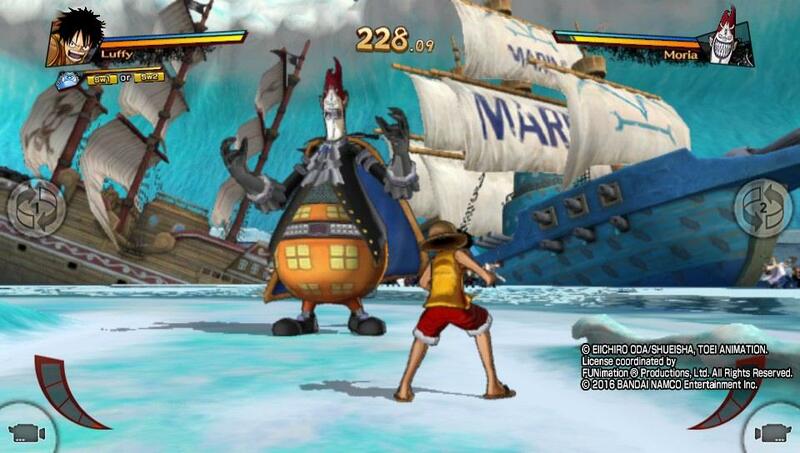 I can see with online and free battle but story mode should have been done differently as it just seems to be cashing in for fans while other One Piece games seem to be a lot better than this one. 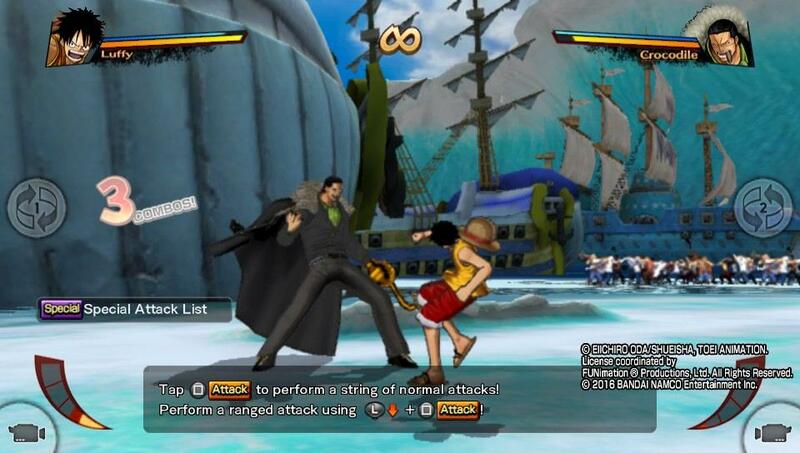 You also get money from fights to buy characters but they cost one million and up to two million and you don’t earn all that much so grinding or earning them through story mode will be it unless in story mode your stuck because of a fight. 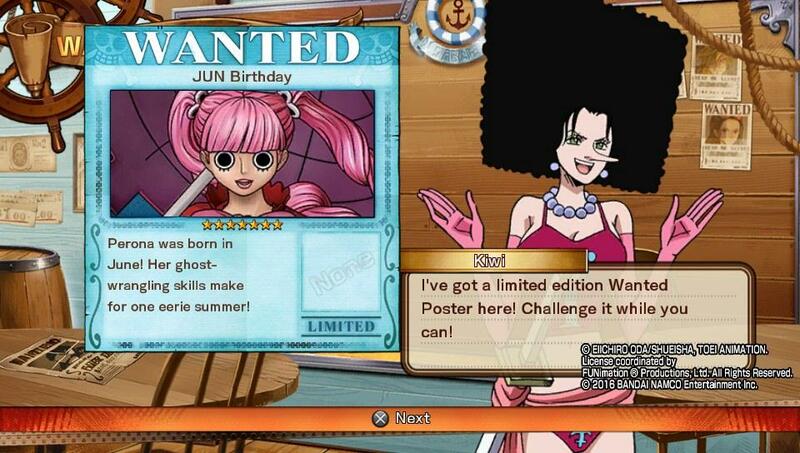 There are a few other modes like Wanted Posters where you fight one or more characters under certain conditions which can be fun and very challenging and also limited versions which are timed. 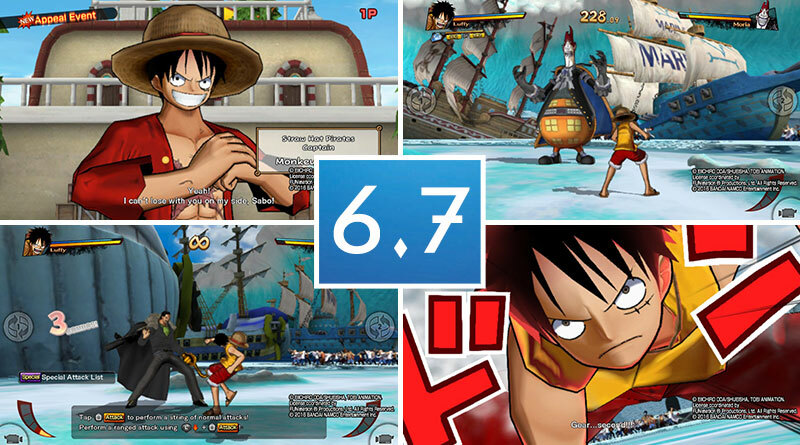 Overall, One Piece: Burning Blood is a decent game but also a huge letdown with just one arc which is about four hours long. 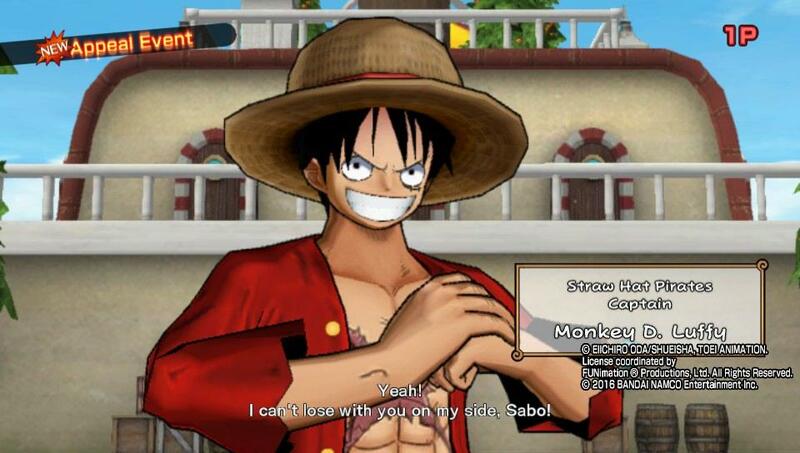 Free battles and online make up for it and you can read up on some of the story or terms in the options but you are better off reading the manga or watching the show if you are a fan. 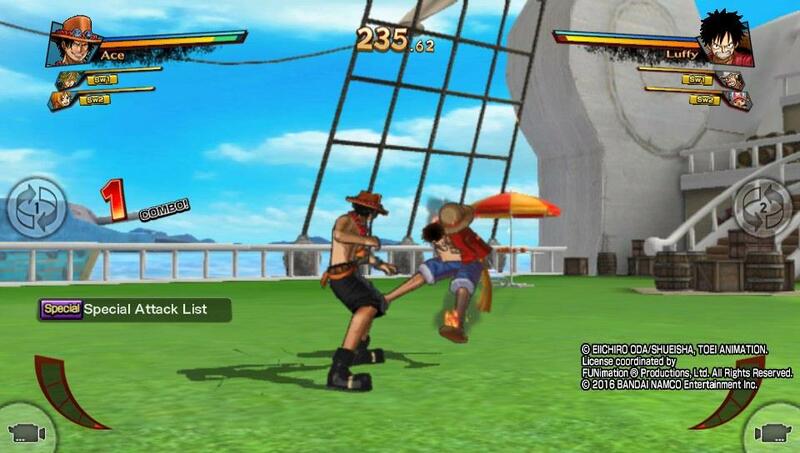 If you are new to the series you better skip this game.